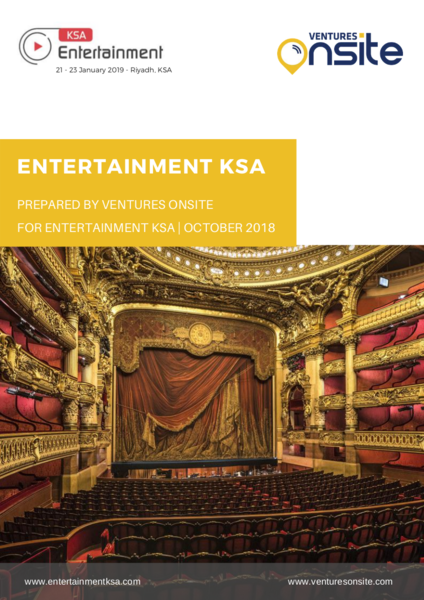 KSA aims to diversify its economy with ambitious plans for the entertainment industry. The sector is undergoing a massive overhaul with the General Entertainment Authority (GEA) expected to invest US$ 64 bn in the sector over the coming decade. In line with the Vision 2030, KSA expects to raise household spending on culture and entertainment to 6% of GDP. KSA is a highly lucrative but untapped market. Therefore, in line with the plans of the government to increase the number of entertainment activities, there is likely to arise massive opportunities for the sector over the next 13 years.